Date: Private AGA classes are held on Wednesdays and Saturdays on a date to suit you. 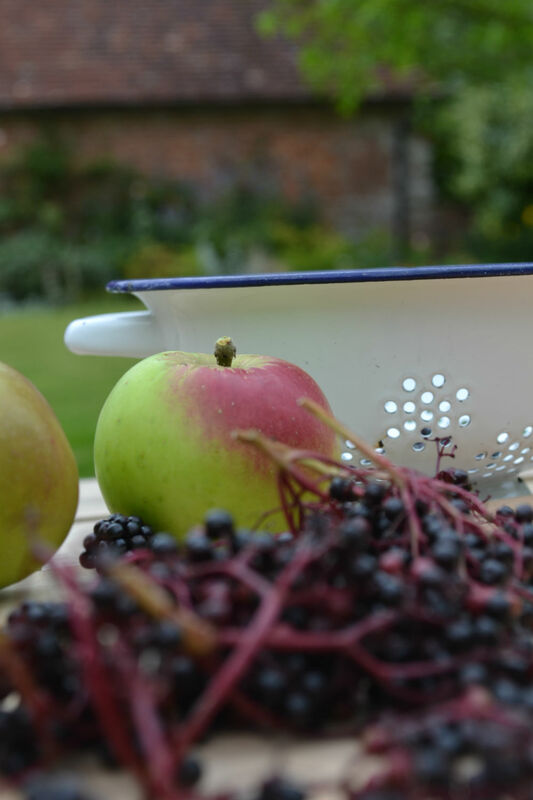 A full day of personal tuition for you and up to one other person in our farmhouse kitchen. Time: Depending on your travel arrangements, we suggest you arrive at 9.30am for coffee and the class will start by 10am. Tuition usually draws to a close by 5pm when we all dine together or you are welcome to take some dishes home with you. Accommodation: We have lovely guest bedrooms available – please enquire if you wish to extend your stay. We can offer special rates for AGA cookery guests. All Hallows Farmhouse is proud to be included within the list of approved AGA cookery schools. To book: To reserve your place please contact us with some dates that may suit you and we will send you full booking details. It is possible to pay securely online by paypal or we can send an invoice for BACS transfer. 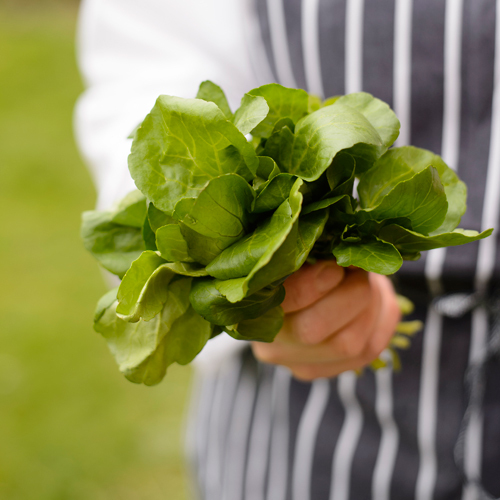 A full day, bespoke cookery course including meals, for up to two guests is £450. A 50% deposit is required to secure the date and the final balance is due a month before your scheduled date. Gift vouchers: If you would like to purchase an AGA cookery day for a friend or loved one please let us know and we will be pleased to help you. These are payable in full at time of booking and the voucher is valid for one year from the date of purchase. What do I need to bring? : We supply knives, aprons and all ingredients. You will take home a cookery file of recipes along with additional useful information. You may like to bring a pair of wellingtons or outdoor shoes so that you can explore the gardens. Don’t forget to bring some containers to take some samples home with you. A full and intensive day of private AGA tuition for up to two people. You may be an AGA owner who due to the demands of work, has never had the time to get to grips with your beloved cast-iron cooker. Or perhaps you have just moved to your forever home and inherited a pre-loved AGA and you urgently need to get to grips with a style of cooking that seems so different to you. Perhaps you have saved hard for your dream kitchen and now contemplating the investment of installing an AGA but want to make sure it is the cooker for you and your family lifestyle? Whatever your individual circumstances we can help. How the day works: You arrive in the morning, or you may prefer to book one of our farmhouse rooms and stay overnight. Either way the kettle is always on and fresh coffee will be ready to serve. Whilst we will have chatted through your course prior to your visit, either on the phone or through an exchange of emails, we will talk at the farmhouse table for ten minutes or so just make sure that the schedule for the day covers all of your expectations. If there is a method that you would like to add, please tell us. We keep a well-stocked store cupboard and larder especially for the AGA cookery days. So we are more than happy to make slight adjustments to the program. 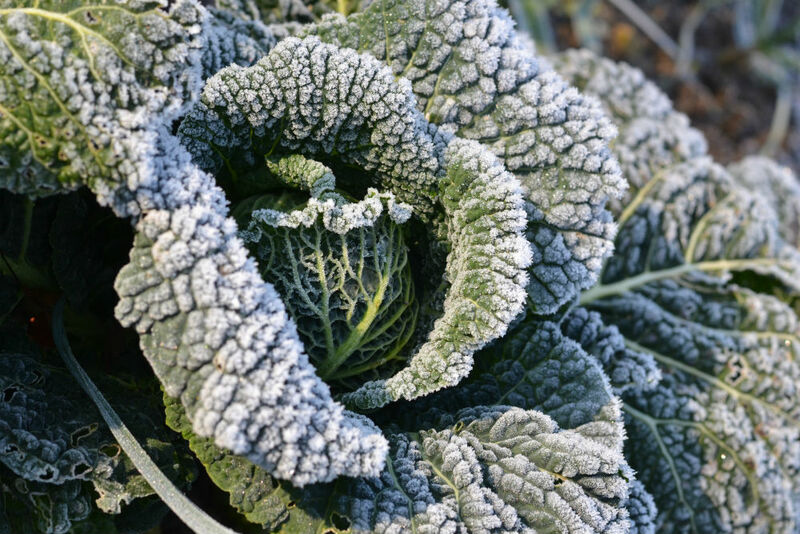 Next it is time to get our aprons on and start cooking. Most of the preparation will already be taken care of. We also have a lovely helper to make sure all of the washing up magically disappears. We spend the whole day cooking together in the farmhouse kitchen. It really is yours for the day and Lisa will be beside you the whole time, gently guiding and making suggestions. We will cover cookery techniques as well as the classic AGA methods. 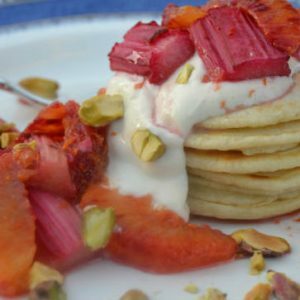 Our philosophy is to teach skills rather than recipes, so we will also show you how dishes can be adjusted to take account of the seasons and your store cupboard. We will also share our tips and secrets that we have learnt over the last twenty years in a commercial catering kitchen and working in private clients homes. At the end of the course you will take home a file full of useful recipes, tips and information and we will send electronic copies of your recipes too. If there are any questions that arise after your time with us, Lisa promises that you can contact her at any time for help and advice over the phone or email. Depending on the program we will either stop for lunch or have lots of tasting plates (think Tapas) during the day. The format will depend on the skills that you would like to explore. We suggest that you wear comfortable shoes as you will be standing for quite awhile. There will also be a multiple of dishes that are being created at the same time – we promised you an intensive course and we like to meet you expectations. The tuition will draw to a close by 5pm and then you can choose to take some of the dishes home with you (please remember to bring some containers) or we will all enjoy an early supper together before you depart. Your AGA will soon become the heart of your home. This full day course covers the ten methods of AGA cookery. Boil – We will show you how your AGA will rapidly boil water, allowing you to retain the vitamins and minerals within your vegetables. That will also stay beautifully green. Get ahead tips for party entertaining will also be included. Bake – Family treats and quick solutions for unexpected guests are never a problem when you have an AGA. 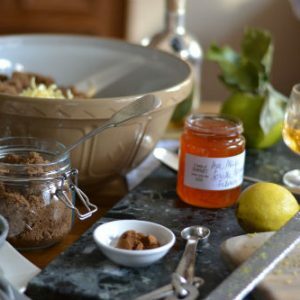 You will have the opportunity to make a batch of beautifully risen scones, a Swiss Roll or a meringue roulade to serve as pudding. Casserole – Your AGA will create the most flavourful and tender ‘slow cook’ recipes with its radiant heat. You will be amazed at how beautifully tender cheaper cuts of meat will transform into delicious weekday family meals that you can leave in the oven whilst you are preparing other meals. Ideal for you to freeze and plan ahead. Fry – Once it has reached optimum temperature the boiling plate of you AGA provides a heating performance that far exceeds any other domestic oven. Sear meat quickly to ensure that the flavour or juices are locked inside. Perfect to start your casserole during our workshop or to cook a steak at home. Easy fried eggs that are virtually fat free and popcorn that is quick and easy with no pans to wash. Grill – There are many ways that you can grill on a AGA, we will show you how. Roast – As you have four ovens to your fingertips this will help you tremendously, however the key to the best parties is always planning. We will show you how to prepare ahead of time. Stir Fry – A perfect option for a quick midweek supper and this method of cooking is achievable on your AGA. Simmer – Probably our most favourite cooking method that an AGA offers. We can look at the benefits of the simmering plate and the simmering oven. Drop scones are produced in moments ideal for brunch at the weekend, hungry children and unexpected guests for afternoon tea. During your day with us we shall make some to enjoy with our morning coffee break. The simmering plate is also ideal for making sauces and you will have the opportunity to practise these recipes. The simmering oven cooks gently over hours or even overnight, this method of cooking will allow you to make homemade stocks and soups. Making sure that nothing is wasted. Steam – With its vented system the AGA can gently steam food ensuring that no condensation builds up in your kitchen and all of the cooking smells are transferred cleanly outside of the house. 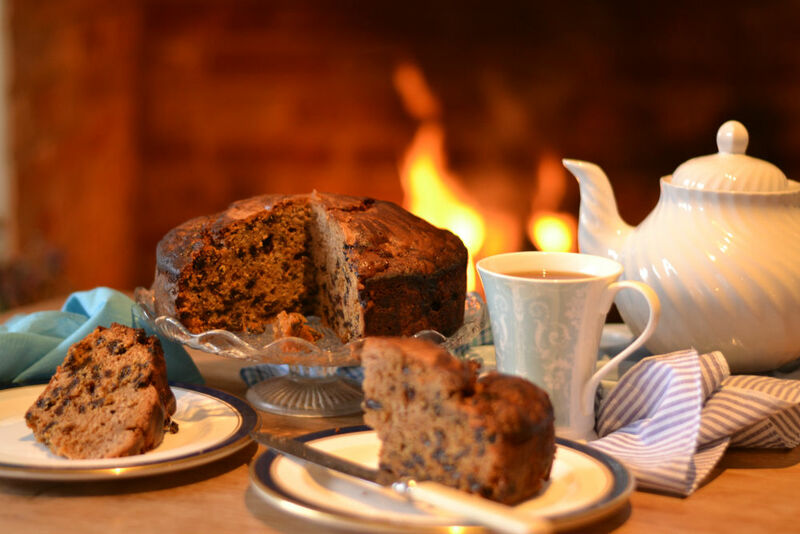 Occasional treats such as a treacle pudding or your traditional Christmas pudding will be cooked to perfection and kept warm until you are ready to serve. Toast – The AGA toast is famous with its instantly recognisable brand and described by food writers as crisp on the outside and fluffy on the inside. You will have no need for an electric sandwich grill, we will show you how to make tasty toasted sandwiches in an instant with no messy griddle to clean up afterwards. 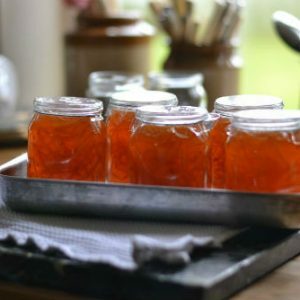 Marmalade day. Wednesday 12th February 2020.